Katelyn Ohashi's incredible floor routine earned her a perfect 10 score at the Collegiate Challenge in Anaheim. American gymnast Katelyn Ohashi has left fans on social media in disbelief with an incredible floor routine, which earned her a perfect 10 score at the Collegiate Challenge in Anaheim. 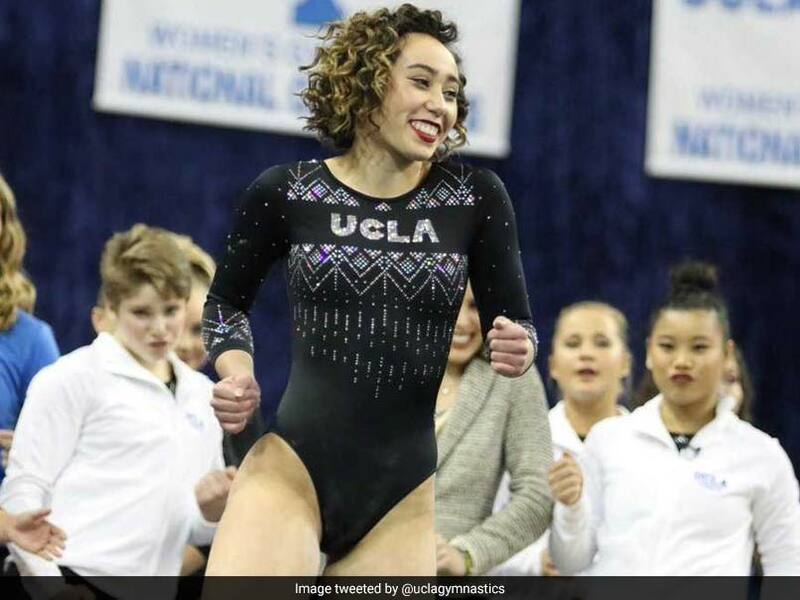 A video of Ohashi performing her routine posted by her school, the University of California, Los Angeles (UCLA), has gone viral on Twitter, getting over 31 million views, over 145,000 retweets and close to 650,000 likes. Ohashi's mind-boggling routine also helped give her UCLA team a first-place team score of 197.700 against California, Michigan State and UC Davis. According to UCLA's official website, Ohashi's team, The Bruins, totaled 197.700, highlighted by a team floor total of 49.700, the fifth-highest mark in school history. The reigning NCAA co-champion topped all the other floor routines with her fourth career perfect 10 on floor. Not just in the floor exercise, Ohashi was brilliant in other disciplines as well. She nearly scored a 10 on her other event, balance beam, but had to settle for a 9.975. Fans on Twitter were effusive with their praise of the routine. Some said it was the best floor routine they had seen. I had about 12 of my co workers gathered around my computer to watch this. Phenomenal! 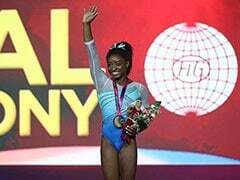 This has to be the best gymnastic performance I have ever seen, and I am old!!! @maddow @amjoyshow #inners @craigmelvin #lastword WOW!!!!! I've never considered myself a fan of gymnastics but I could watch this over and over. Her passion is inspiring and completely infectious. This is amazing! Literally gasped several times! Way to go Katelyn! "I feel like maybe (Kondos Field) was the only one that doubted us,” Ohashi said. “I know that we've been prepared for the longest time, so in terms of that it was just going out and being more confident in ourselves and everything that we have prepared to do," dailybruin.com quoted Ohashi as saying. "Her whole floor routine is ridiculously hard. 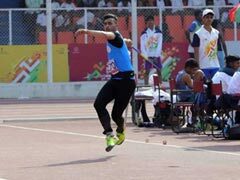 Every single thing about it including the backwards split that she does after her leap pass – it's insane,” said Ohashi's coach.